Welcome to online shop for Pronteau where you can buy a broad delection of accessories, filters and descale kits for the Pronteau 3 IN 1 and 4 IN 1 ranges. 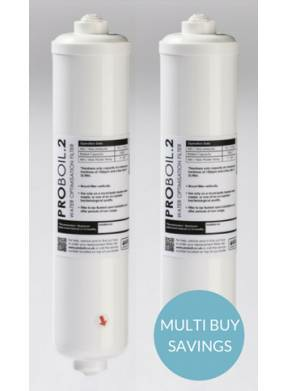 This twin pack of PROBOIL2 water filter cartridges are suitable for use with the Pronteau 3 IN 1 range of kitchen taps. 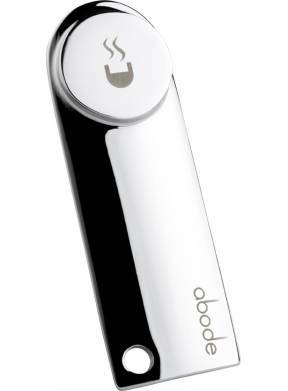 The cartridge will remove impurities from your steaming hot water while also protecting the life of your PROBOIL2 boiler. Suitable for use with the Pronteau 4 in 1 system, PROBOIL3 water hardness test strip kit will test the hardness of your local water supply allowing you to set your water filter cartridge to the correct setting. 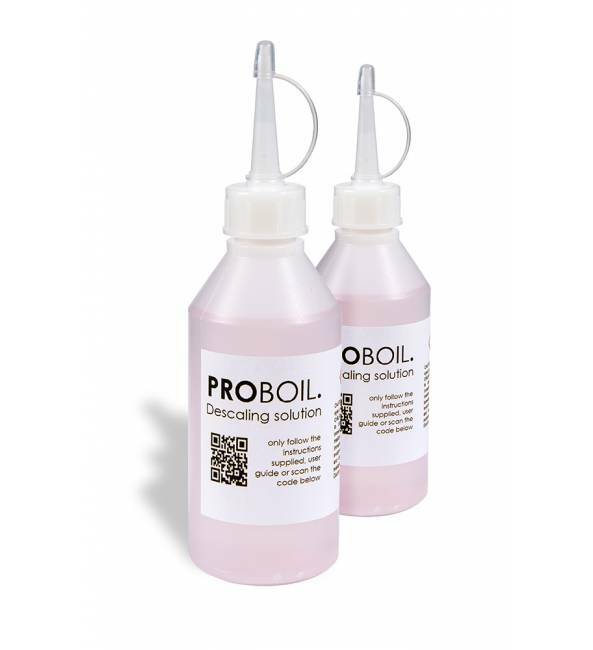 This PROBOIL descaler kit contains two bottles of descaling solution which will provide you up to two descale treatments and is suitable for use on both the Pronteau 3 IN 1 and 4 IN 1 systems. This replacement HotKey in Brushed Nickel is a simple but effective mechanism for the safe delivery of piping hot water from your Pronteau 4 in 1 kitchen tap. This replacement HotKey in Chrome is a simple but effective mechanism for the safe delivery of piping hot water from your Pronteau 4 in 1 kitchen tap. 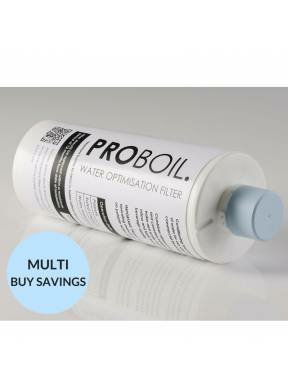 The PROBOIL3 water filter cartridge is designed to suit the Pronteau 4 IN 1 range of kitchen taps. This premium quality filter contains a solid carbon block offering supreme water filtration along with protecting the life of your PROBOIL3 boiler.